Walking in the city center on Monday night, I noted this new place in rue de Cure’, just next to Urban bar. Back home, I did a small search online and I was not able to find any significant information. That made me so curious that, arranging a girl night for Wednesday, I immediately proposed to go there! The bar, as said, is located right next to the “cool” area of Luxembourg city center. It is very dark from the outside, but, immediately in, you are welcome in a different world. I was saying to my friend: somehow I had the impression that walking through the door I left Luxembourg and I am just drinking something in Mayfair. The atmosphere is sophisticated: mirror, fireplaces, a charming round bar. Waiters in an elegant uniform accompanied people to the tables. Tall tables on the side of the bar, low tables in the main area. We were welcomed by the bar manager, who introduced herself and the concept behind the bar. She explained that they want to be a real cocktail bar, they have a menu, but they will try to “play” with the customer if possible and create personalized flavors cocktails based on his/her preferences. 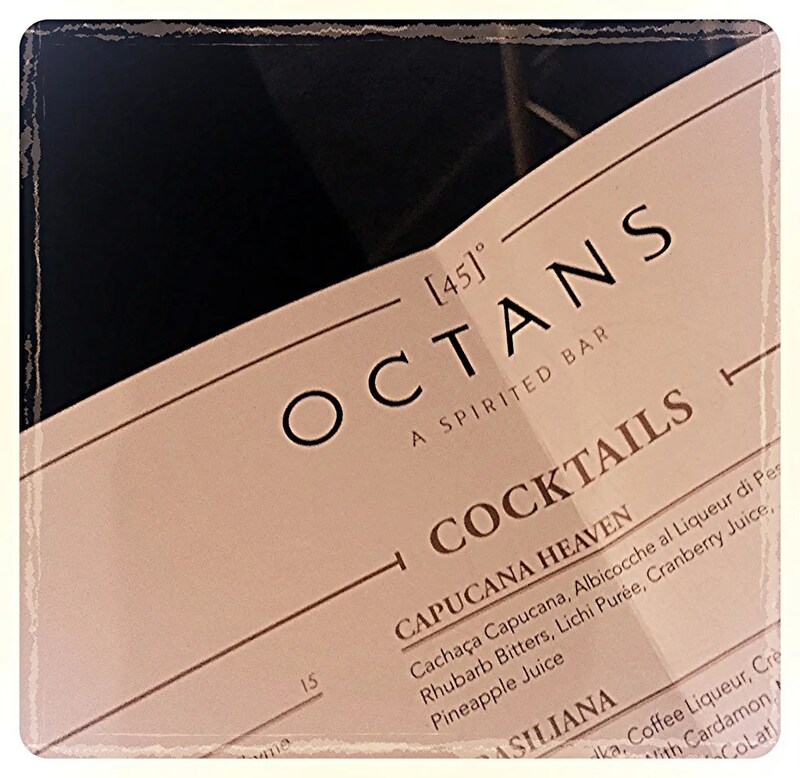 We have been asked questions about what we would have liked to drink (spicy, sour, fruity, sweet), kind of alcohol we liked, and we received the first two amazing cocktails. 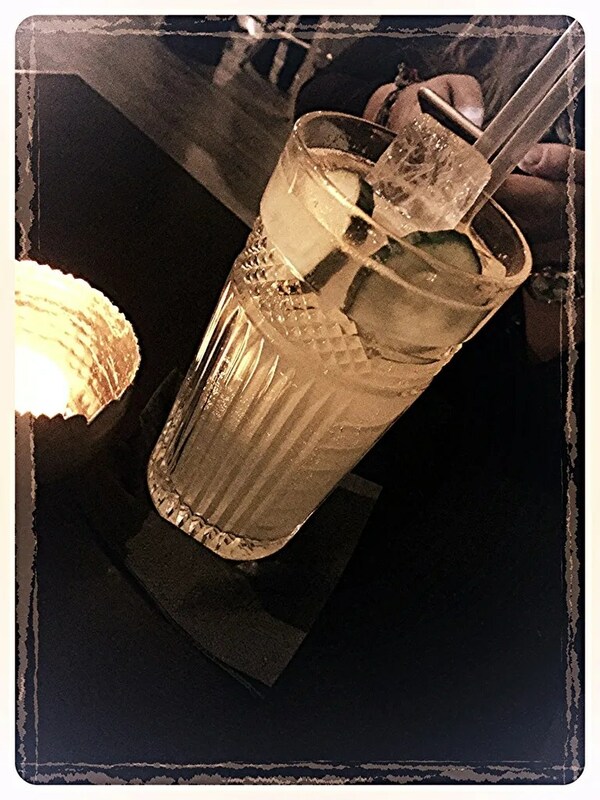 I had a fruity one with tequila, Federica a spicy gin with cucumber. We continued with the same style during the night. Cocktails were all delicious – probably but the last one that had too much anise, I also had too many glasses – and you could also have wine, beers, champagne.. It was a nice environment, chatty but not noisy, bit of music, people arriving and leaving. 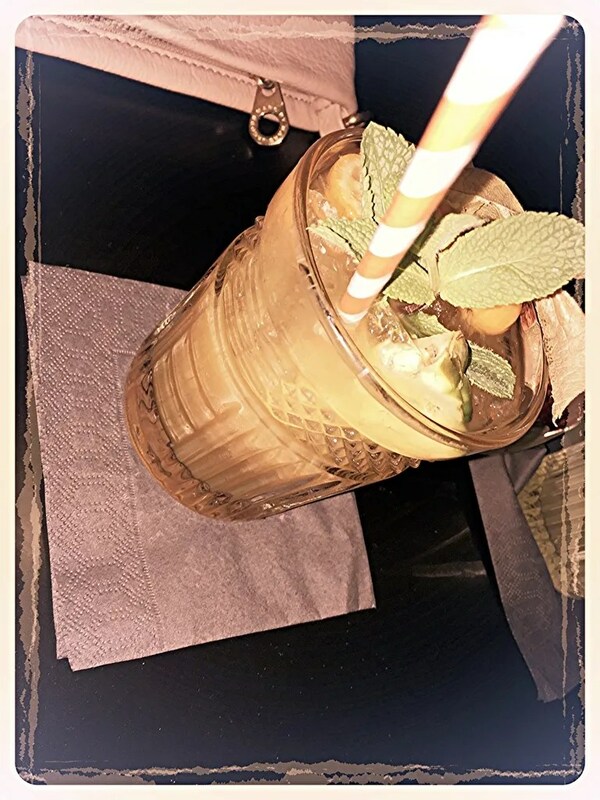 We had great time and I am pretty sure this is going to become my favorite night spot in Luxembourg 🙂 Finally a new place and above all a different one. Well done. I just hope that the approach with the client will remain the same in the future. I’m still in winter hibernation mode but now that the days are getting longer I will be out and about more often again. Can’t wait to discover this bar! It is worth a visit! I will have a busy month travelling in front – but I will write to you soon to arrange a guest post! Thanks! They make a fantastic Old Fashioned!